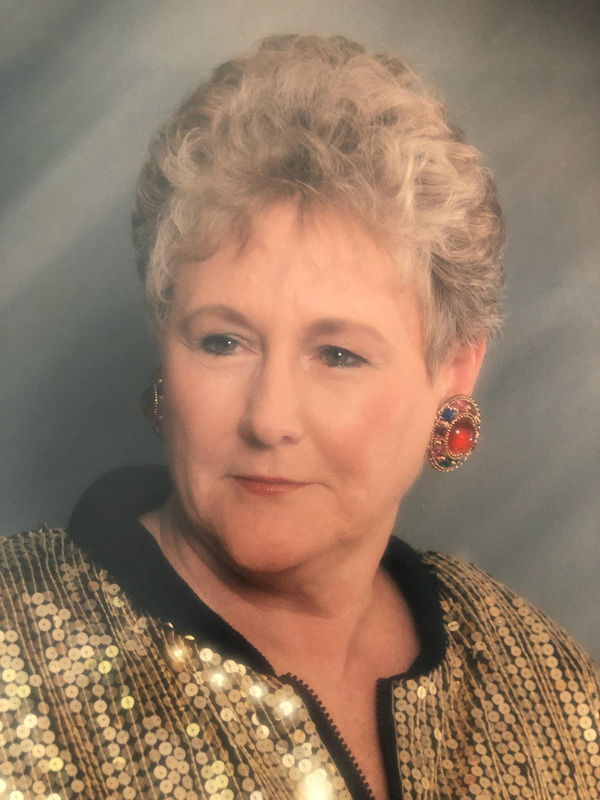 Barbara Glee McCann Ward, 81, of Kingsport, went to her heavenly home on March 23, 2019. She was a daughter, sister, mother, wife, grandmother, great grandmother, aunt and wonderful friend. Barb had a green thumb for gardening and had a quick witted sense of humor. She would often visit flea markets and was an avid doll collector, but would not hesitate to give them away to other children. She loved to cook for the family she loved so dearly. Barb is preceded in death by her parents, James and Maude Horton McCann; sisters, Carolyn Sampson and Marie Sweeney; and grandson, Joe Don Watts. She is survived by her husband, Charlie Ward; daughters, Theresa Watts and husband, Don, of Jonesborough, Tn and Jody Dean and husband, Scottie, of Kingsport; son, Ray Martin, of Kingsport; sisters, Janice Archer and husband, James, Delores Bledsoe and husband, Jerry, and Sarah Hunt; brothers, Jerry McCann and Michael McCann and wife, Jan; step son, David Ward and wife, Crystal, of Boones Creek; grandchildren, Emily Watts, Christy Dean with Chris Robbins, Josh Dean and wife, Hannah, and Barbie Martin; step grandchildren, Rose Evans, Kayla Ward Johnson, Olin Begley and Casey Barton; great grandchildren, Joe Hensley, Morgan Posey, Abigail Dean and Lily Dean; step great grandchildren, Gary McClellan, Hunter Osborne, Kennedy Farmer, Easton Barton, Will Johnson and Wyatt Johnson; and several nieces and nephews. Visitation for family and friends will begin at 6:00 PM on Tuesday, March 26, 2019 at Trinity Memorial Centers Funeral Home. The funeral service will follow at 8:00 PM with Pastor Tim Price of Holy Mountain Baptist Church officiating. Music will be provided by Hannah Dean and Audrea Coffey. The graveside service will be on Wednesday, March 27, 2019 at 10:00 AM at East Lawn Memorial Gardens. Pallbearers will be Josh Dean, Joe Hensley, David Ward, Olin Begley, Casey Barton and Gary Dean. 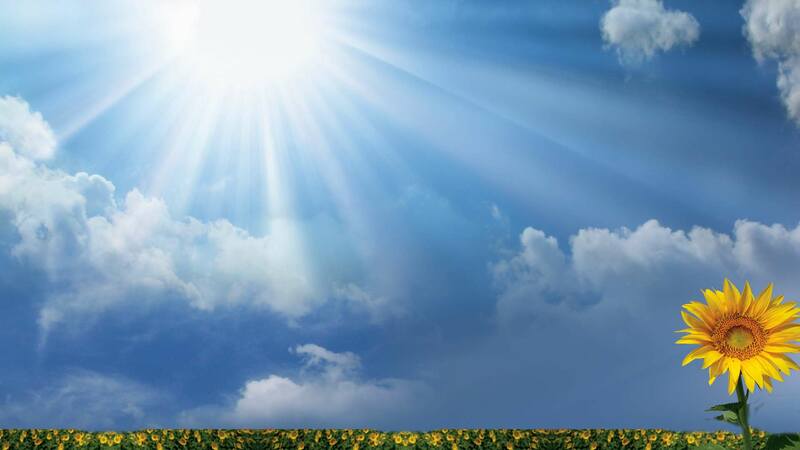 Trinity Memorial Centers Funeral Home (423-723-8177) is honored to be serving the Ward family.